Sometimes called Super Glue, CA glue is very versatile and popular for many applications from general repair to strengthening and fabrication. 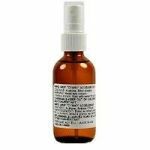 RAPID GRIP CA Glue, Thin, 1oz. 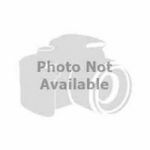 RAPID GRIP CA Glue, Thin, 4oz. RAPID GRIP CA Glue, Medium, 1oz. 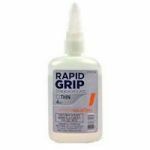 RAPID GRIP CA Glue, Medium, 4oz. RAPID GRIP CA Glue, Thick, 1oz. RAPID GRIP CA Glue, Thick, 4oz.